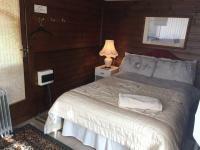 Double en suite Room, inc breakfasts 2 people £65.00 pr night! 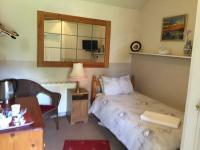 Twin en Room 2 people inc 2 cooked breakfasts £69.00 pr night ! 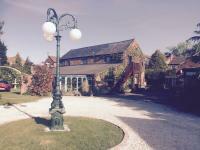 Family Large Garden Room 4 Adults inc 4 cooked Breakfasts £99.00 pr night! Family 2 adults + 2 children 90. 00 pr night! Open Times New Arrivals Open Reception from ( 5 pm to 10pm ) please Always phone 07776336953 to confirm your arrival time so we are here to recieve you ? ATL&ERR Training colledge students ! Welcome, Best rates! Tv Wi Fi only 10 mins to centre! same Village as centre! only £36 pr Night ! 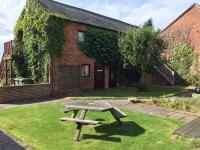 inc Cooked Breakfasts and En Suite Room! Evening Tuck cabin for self catering meals! 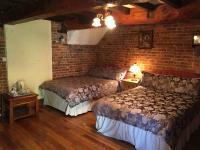 En suite rooms! Large Car park, Quiet warm rooms for studying! Local pub within 5 mins walking distance! Very Large private parking courtyard ! 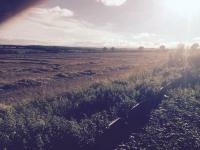 Large parking facilities Field Views! house regulations and Policy apply as below! one and a two night bookings! A full none returnable one night only stay tarrif is paid and taken in full at the time of the booking point you made a reservation by internett' Web Page bookings by b.com or late rooms or Q Book internett or telephone bookings! and monies are taken by credit card details supplied by you the guest over the phone or on our online booking services! A two night stay and booking monies are Also taken in full off your credit card given by yourself at the time of booking with no refunds! We Have a none return refund on a one or two night room booking! Please note no refund and also no refunds for a no show arrival! A customer receipt is always given to you on request! Please note! rooms and bookings are strictley for the paying guest only' Guest Unknown guests Visitors may not share or enter the rooms or visit without permission from the propritor! if persons are found ocupying the room A double room tarrif will be charged of your card details given by you in full! Thank you for reading our policy! 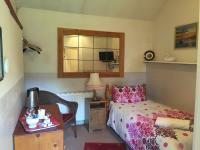 Rooms at Rolands Croft. It may be more convenient and is much cheaper to book your rooms direct by telephone on 07776336953 alternatively for convenience book online. Thank you. :In accordance with UK legislation, smoking is not permittted inside Rolands Croft Guest House. An outside smoking area is provided. Pets:Dogs are welcome at Rolands Croft. @ £7.00 pr pet pr Night and must be trained and well behaved in dog basketts! and Please note no pets or Dogs may not be left alone in the room unatended not allowed on the beds The proprietor is not liable for the health or safety of any pets. damage to bedding or carpetts from pets to be paid for before leaving! Room Damages and Breakages:Guests are accountable for any costs up to £500.00 before leaving if we incur relating to breakages, Ie, Tv damage broken door locks' lost remote controls bedding and stains damages! Carpett stains damages! cigerett burns to carpetts bedding! soiled pet damage! (No smoking policy is in Place) damage and bedding stains and must be paid for before departure! .Rooms must be left in a clean and respactable tidy condition. thank you! Rolandscroft suggested you have in place your own insurance private cover before booking your room so that you have covered yourself ! please not this is a legal disclaimer and is active and enforced by you the guest on booking and confirming your room and accepting your booking!